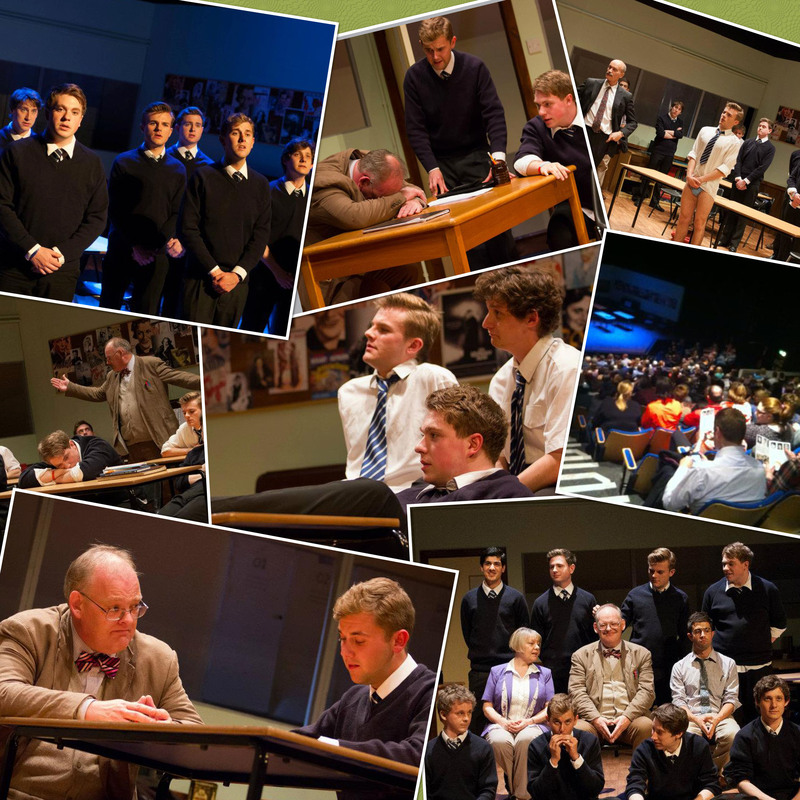 So, that’s The History Boys done, then. For now, anyway. There have been enigmatic mutterings… That is all I can say… It is all I know. The preparation I mentioned in my last post did pay off, I think. The project was intensive and hard work, but enormously rewarding. I had the joy of working with a great cast on a great play. For several of “the boys”, this was their first professional engagement, and it was an honour to share that experience with them. I look forward with excitement to watching their undoubtedly glorious careers blooming from this point forward.